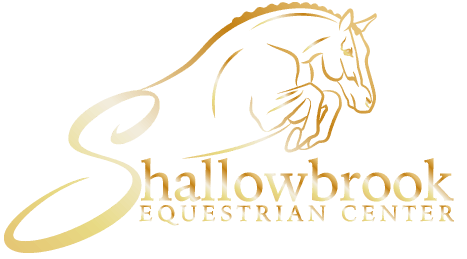 Shallowbrook holds several rated shows per year. These shows are CHSA/CHJA/NEHC Rated! February 24th, March 17th, October 26th & November 17th!